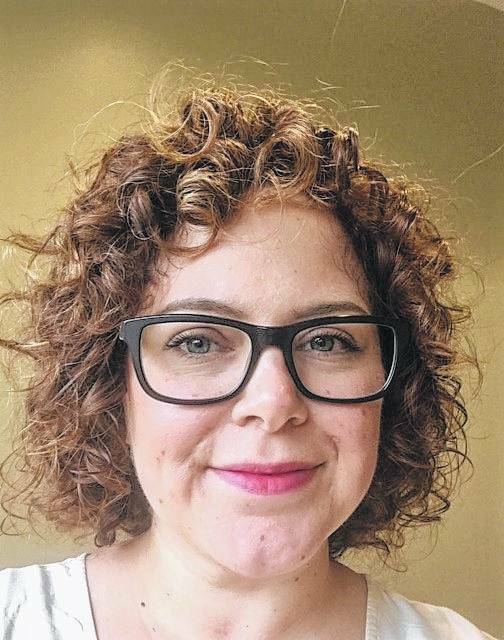 Sara Kennedy has stepped into the role of branch manager for the Orange Branch Library of the Delaware County District Library. Kennedy succeeds Julie Standish, who served as branch manager since 2013. Standish is joining the staff of Charleston County Public Library in South Carolina as a regional manager. Kennedy has a long history with the Delaware Library, having begun as a page in 1999, then being promoted to a circulation clerk, reference librarian, and most recently as the Orange Branch Library assistant manager in 2013. The Orange Branch Library is DCDL’s newest branch, built in 2011, and the second largest of the DCDL system at 33,000 square feet. It boasts nearly 50,000 annual reference questions, and more than 600 programs with almost 35,000 people in attendance.